Newspaper clip kindly provided by David Hodgson. Evening Chronicle, Thursday September 9th, 1993. Teacher Julie Wilks has returned to the school she hated as a child to become the new head-mistress. 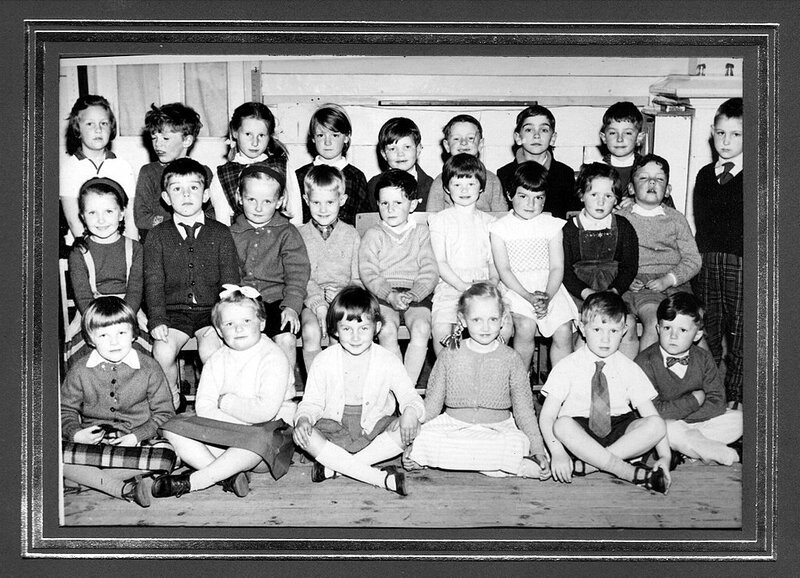 An earlier school photo taken in the Knott Memorial Hall. Kindly provided by David Hodgson.